For Friendly Fitness and Fun! 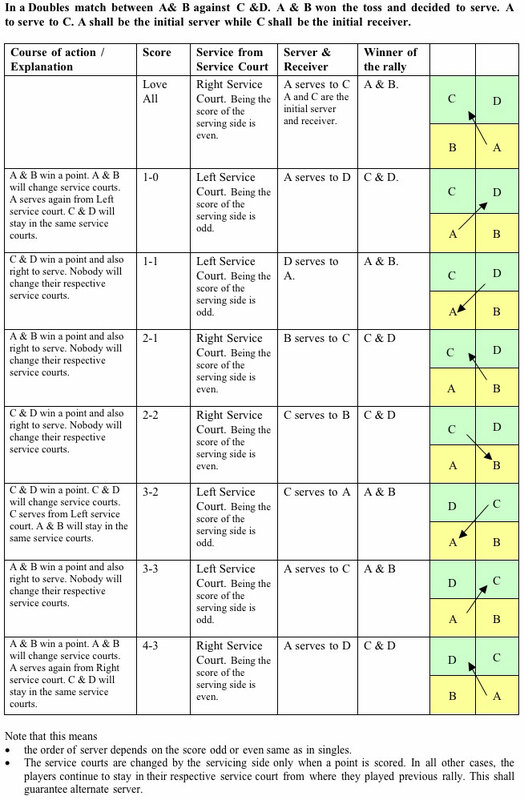 The Laws of Badminton and Competition Regulations in the BWF Statutes provide the detail on every aspect of the game of badminton. Below is a brief overview with simplified rules. Mixed Tournament April 23, 2019 at 7:00 pm – 10:00 pm Quinte Christian High School, 138 Wallbridge Loyalist Rd, Belleville, ON K8N 4Z2, Canada Club championships - Mixed Note that only club members are eligible to participate in the club championships. There will be a minimum of one court available for guests and non-tournament play.